Although most picture books are written for younger kids, my 13 year old happily listens to any picture book I read to him. Recently we’ve been reading a lot of picture books. We’re in the middle of Reading for Research Month and I’m reading at least 5 picture books a day. 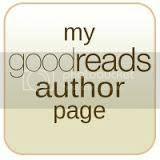 Since I’m homeschooling, I read the books to my 7th, 6th and 3rd graders and use them for learning. 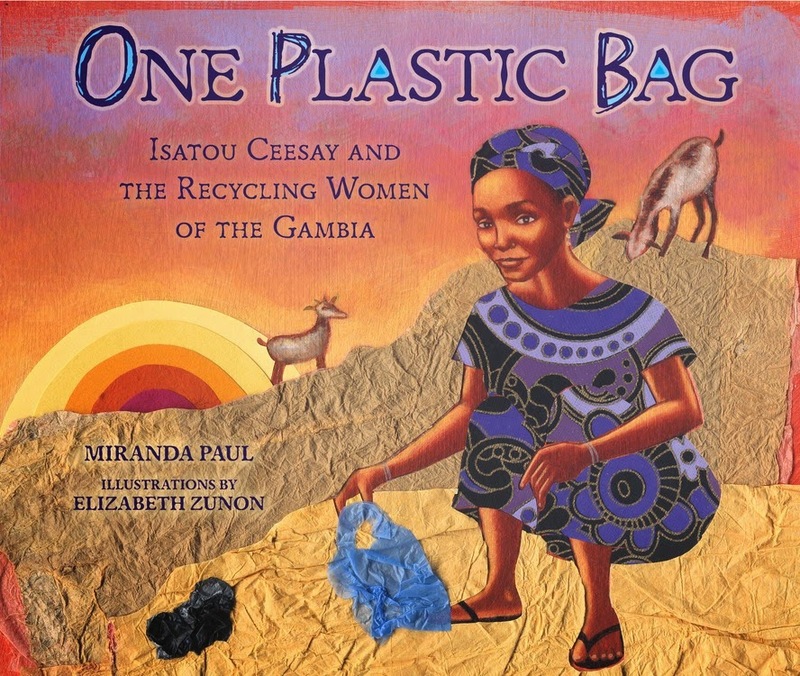 Miranda Paul’s book, One Plastic Bag, generated an intriguing discussion about how one person can make a powerful impact for good. One Plastic Bag highlights the efforts of Isatou Ceesay in Gambia. 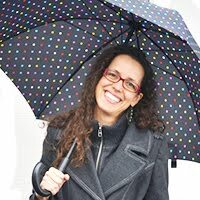 She creatively cleans up her village, one plastic bag at a time. Reading this book generated a conversation about the good we can do for our community and how one person can make a difference. The Day the Babies Crawled Away, by Peggy Rathmann is another of our favorites. Recently we used this book as a mentor text for poetry and illustration. 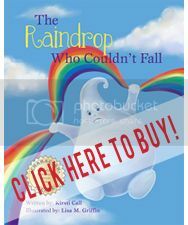 The illustrations bring a depth and second story to the text that makes the book fun to study and reread. 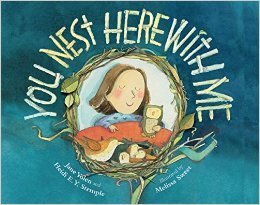 And You Nest Here with Me, by Jane Yolen and Heidi E. Y. Stemple is so lyrically written and beautifully illustrated that I we’ve re-read it many times. Identifying the mystery birds and reading the backmatter makes this book educational and fun at the same time. What are your favorite picture books that teach?